This is a book that is meant to be read aloud and is the perfect way to enjoy poetry with your children. Each poem is divided into two parts: one for you to read and one for them to read. The topics are different types of insects and the poems are enchanting. My personal favorite was Book Lice. :) Really, truly this is a delightful book to read! The illustrations and stories (all told in Haiku) contained on these pages are filled with classic childhood experiences in the out doors. 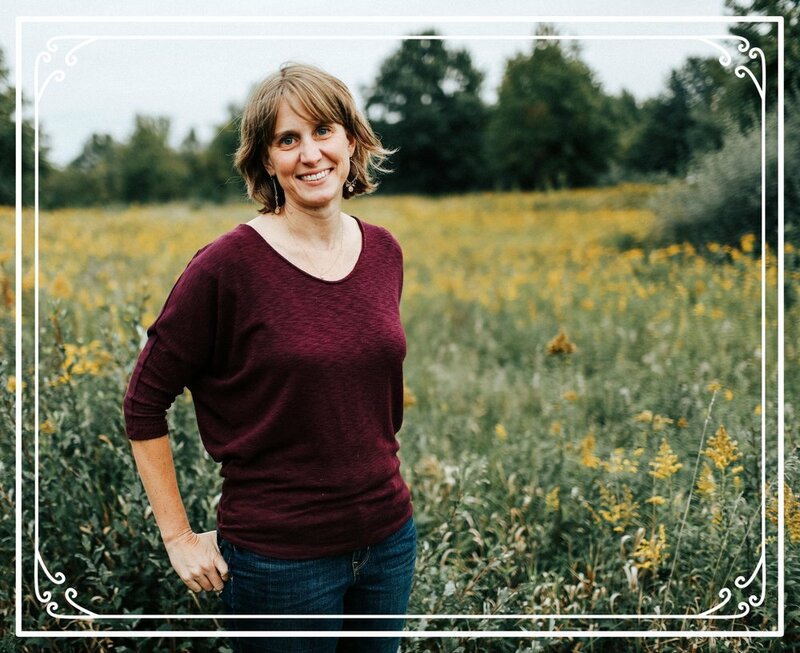 Haiku is an accessible form of poetry, that everyone can have fun experimenting with. 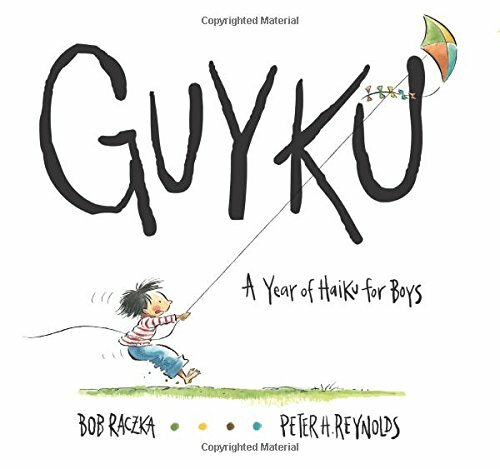 And maybe, after reading a book like Guyku, your kids will be inspired to create a few Haiku’s of their own. 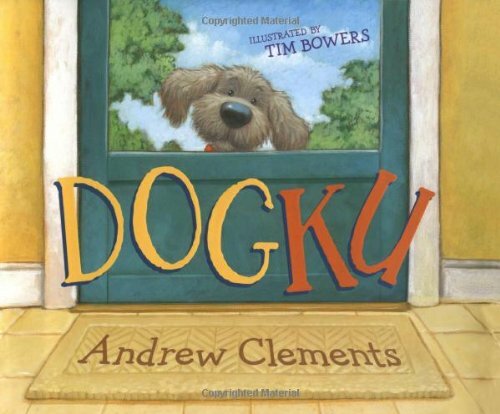 And speaking of Haiku, Clements uses the form to tell the story of a playful puppy as he moves throughout his day. This picture book is a clever introduction to how versatile the form of Haiku poetry can be. SO MUCH FUN! Filled with funny and creative poems and illustrations, this book will make you laugh and is sure to entertain! Seriously, go pick up a copy, sit down with your kids and read it together! Jack Prelutsky is a prolific poet and has written many books filled with funny and entertaining poems. In first grade, my kids read and even memorized many of his poems that they love to this day. If you are wanting a book of poetry for your kids and aren’t sure what to pick, you can’t go wrong with one by Prelutsky. 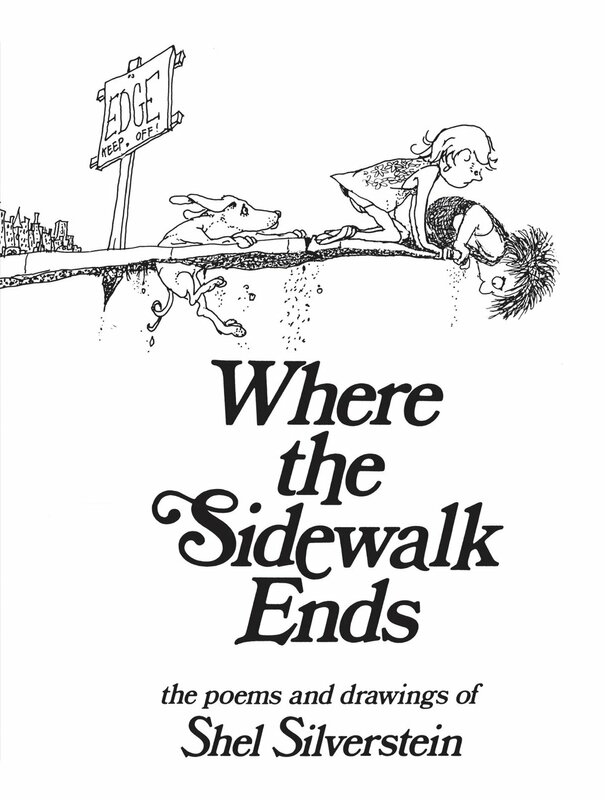 Speaking of prolific and fun poets, no list of poetry books for kids would be complete without at least one title by Shel Silverstein. I still have some of his poems rolling around in my brain from when I read them as a kid. 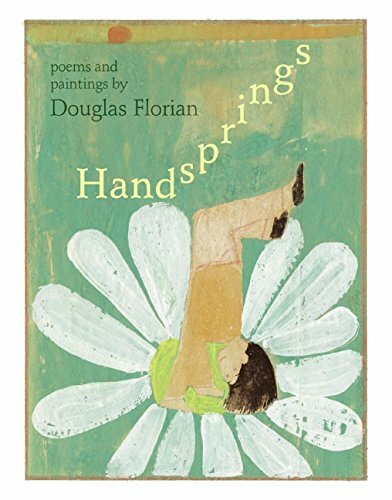 This one made the list because it is full of poems and paintings about spring which seems to be playing an intense game of hide and seek with us this year. Filled with a variety of poetry styles, this short book of poems is a winsome introduction to poetry. A poem tells the story of a boy who cannot stop writing poems. This picture book is kind of a poem with a poem. Filled with different forms and voices, it is also an excellent introduction to poetry. The back three pages even include a guide to the different forms and voices used throughout the story. A book of 26 poems that highlight 26 puppies with names from A-Z. For dog lovers, this will be an enjoyable read, especially, if you happen to have a dog or puppy of your own. 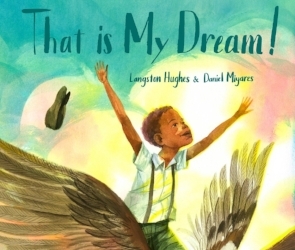 In this beautiful picture book, Daniel Miyares takes Langston Hughes’s poem, Dream Variations and brings it to life through his beautiful illustrations. It is a pairing of poetry and art and a possible springboard/introduction to Langstan Hughes and his work. What books of poetry would you add to the list? Please share them in the comments.